A supply chain is a connected system of organizations, activities, information and resources designed to source, produce and move goods from origination to a final destination—typically from a supplier to an end customer. Modern supply chains are often very complex, spanning multiple countries and involving many steps. The act of creating, managing, tracking and optimizing a supply chain is known as supply chain management (SCM). SCM activities are carried out by a team of specialist supply chain managers. The global, complex and multi-step nature of modern supply chains creates several challenges for supply chain managers. Legacy supply chains are often opaque and difficult to understand. This makes it hard to track and plan for how goods are moving through the supply chain. Without transparency, optimization and effective demand management are almost impossible. This issue is heightened by fragmented, legacy software and systems that do not allow for the consistent capture, reporting and transferal of information. 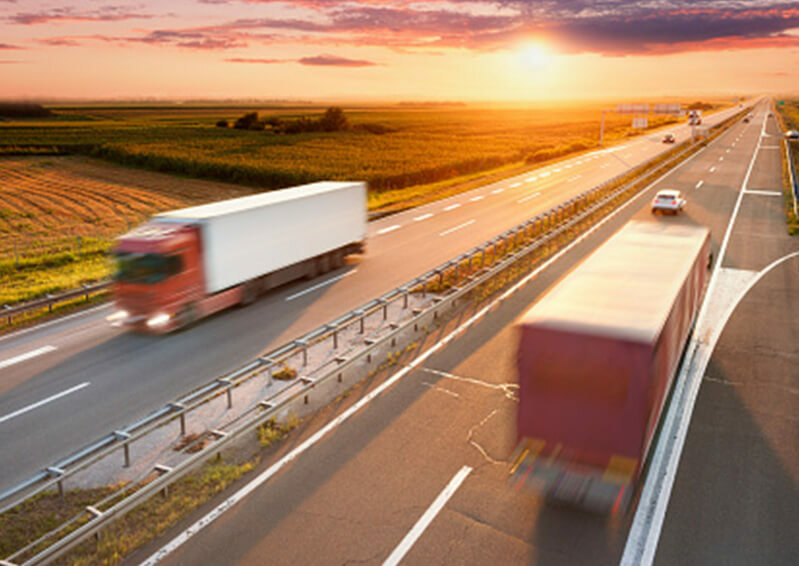 An effective supply chain depends on streamlining the movement and processing of goods. Without proper tracking, authenticating the sending, receiving and location of goods is a big challenge. This creates unnecessary delays and holdups, damaging upstream and downstream operations throughout the supply chain. Small reductions in supply chain efficiency can have a significant overall impact on productivity and profitability. Without proper status updates and reporting, supply chains will waste effort, resources and time. This makes it difficult to manage expectations and plans. Supply chains need to be as fast as possible to meet the demands of modern consumers. A complex, legacy supply chain often relies on goodwill and established norms to work well. When these areas are challenged by increased demand or outside disruption, relationships can suffer, together with the quality and timeliness of supplying products. Learn how Blume Global solves supply chain issues. Technological innovation and an increased focus on SCM are driving changes that will benefit all supply chain stakeholders. Proper transparency means all stakeholders can understand what is happening in the supply chain at all times. 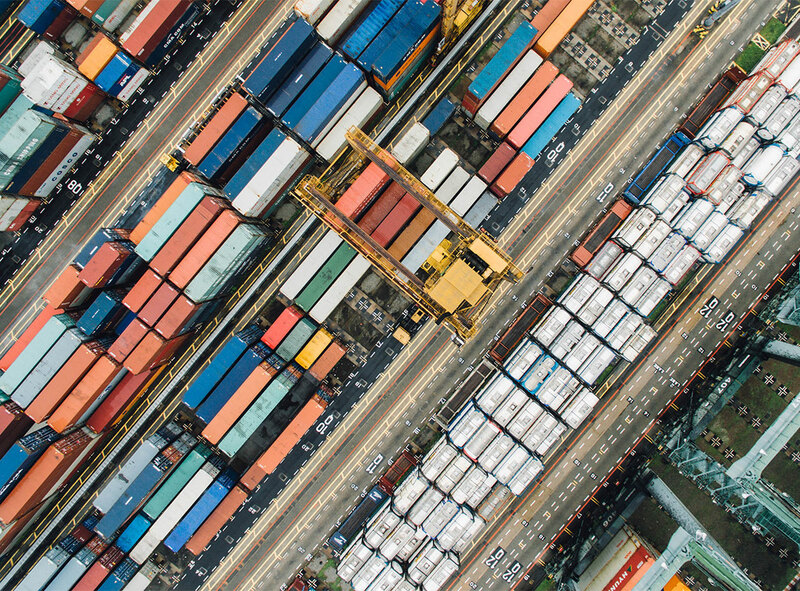 If supply chain managers want to transform their supply chains, SCM software must focus on the “network effect.” The more stakeholders who use SCM software and platforms, the easier it is to drive information transparency, tracking of goods and optimization. As the supply chain becomes more fragmented, digital transformation and bringing stakeholders onto a common SCM platform provides significant benefits. Combining this with evolving SCM technology will provide the greatest opportunities for businesses to understand the supply chain, reduce their costs and increase the speed, quality and flow of goods. How Blume Global optimizes the supply chain network for all stakeholders.